Going through my email, I found a note from Numismatic Guarantee Corporation announcing a new label for the 10-coin 225th Anniversary Enhanced Uncirculated Coin Set. The label has the image of “Ye Olde Mint,” the mid-19th century picture of the original U.S. Mint building in Philadelphia. Funny thing is that the outrage of putting a building that has been long demolished on the label of a slab is non-existent. I am not begrudging NGC for creating new labels for their products or anybody buying them. But the argument about the subject matter of one label versus another shows the hypocrisy by some of the people in this hobby. When NGC announced that reality television star Rick Harrison would be featured on an NGC label, the umbrage by some was deafening. Notes that I received about the Harrison numismentos were so profane that I had to force a few people to apologize under the threat that I would publish their uncensored words and email addresses! Yes, I own coins entombed in slabs. I own a modest registry set and higher priced coins (e.g., 1955 DDO) that I had encapsulated to protect my family if something should happen to me. The number of slabbed coins I own does not fit into two 20-slab cases. The vast majority of my collection is not slabbed. It is not a secret that I am not a fan of slabs. To me, there is something antiseptic about a coin entombed in a slab. It is also not a secret that I am not a fan of these special labels. They are a gimmick to make you buy the slab and not the coin. I am not going to argue with anyone who likes the labels, slabs or anything I am against. No! If this is what drives you to collect, then have fun. I welcome those who enter the hobby to collect whatever they like. HOWEVER, I am not a fan of inconsistent arguments. If you are in favor of these labels, then you have to take what you like with what you perceive as the bad. If you want NGC, Professional Coin Grading Service or any other grading service to use special labels, then you have to accept all of the labels these companies produce regardless of the subject. I am not saying you have to add one to your collection. You can ignore the ones you do not like. But if you are in favor of the grading services creating the labels you like, then you have to accept the ones you do not like, too. But don’t you own signed slabs? Yes, I do. This is why I am not criticizing those who buy these items. It is not the label or autograph that bothers me. It is the hypocricy of the argument about who could or should autograph slab labels. 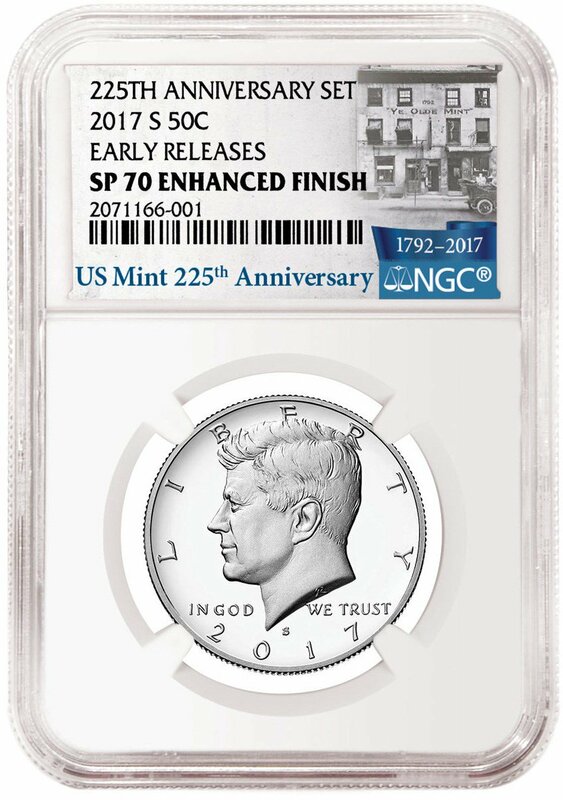 As an aside, NGC produced a label autographed by former U.S. Mint Director Edmund Moy. The same person who was in charge of the U.S. Mint when they were caught flat-footed when there was run on American Eagle coins, especially the silver coins. This caused the U.S. Mint to have to break the American Silver Eagle Proof series in 2009 because of his incompetent leadership. If you are going to get upset that a reality television star was added to a label, I am going to call having a label that features an incompetent politician even worse for the hobby. Of course, this does not include my feelings about the “Early Releases” and “First Strike” designations. These bogus designations are far worse for the hobby than who is featured on the label.